Tai chi is an ancient low-impact aerobic exercise that originated in ancient China. This ancient Chinese system was initially developed as a martial art, but slowly transitioned itself as a great physical and mental health enhancer. Tai chi is more of a mind body practice and is also called “moving meditation” by many experts. Tai chi has superb positive impacts on sleep. The Oregon Research Institute researchers found that participants who practiced tai chi daily showed a marked improvement in sleep quality and length. A study conducted by the UCLA (University of California, Los Angeles) on a westernized version of tai chi (called tai chi chih) confirmed tai chi’s sleep benefits. According to the study, almost 67 percent people practicing tai chi witnessed major improvements in sleep quality compared to 33 percent who preferred health education sessions than tai chi. Practicing tai chi daily helps to strengthen knees and promotes its flexibility. It also increases strength of joints and increases bone density of legs thus ensuring balance. 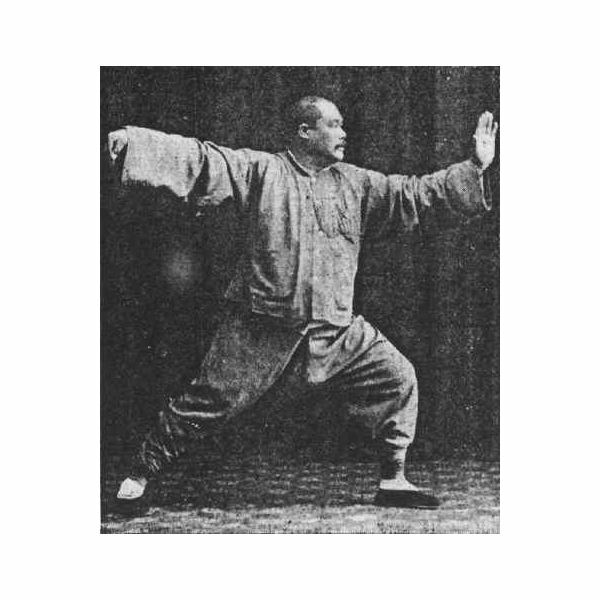 According to published review conducted by Peter Wayne, (Director of Tai Chi Research Programs, a part of Harvard Medical School's Division for Research and Education in Complementary and Integrative Medical Therapies) and his colleagues, more than 20 controlled studies support the claims that tai chi improves balance. The National Institute of Aging (NIA), in its studies in the early 90s, found out that older people practicing tai chi did not have any risks of physical imbalances or falls. Shingles is a viral disease caused by the Varicella-Zoster virus responsible for causing chickenpox disease. A person suffering from shingles may develop skin rashes and blisters. Research has shown that tai chi protects older adults from developing shingles. A Study was conducted by the Journal of American Geriatric Society on 112 adults aged 59-86. The adults were given tai chi classes for 16 weeks. Those who practiced tai chi were twice as much immune against this virus. Studies by the NIA found that older people who combined tai chi with the virus vaccine had even greater levels of immunity and also reported improvements in vitality and pain. There are innumerable benefits of tai chi, but it is also important to learn this form of exercise in a proper way. There’s no special equipment required to learn tai chi, but a good tai chi instructor can teach you all the good positions and help you control breathing. A tai chi instructor will also teach you the safe positions of tai chi if you are an adult between 50-70 years. Tai chi is a mind-body exercise and studies suggest there are no side-effects. But, one must practice this exercise under the guidance of an experienced teacher and do it slowly and steadily, failing to do may result in injuries.